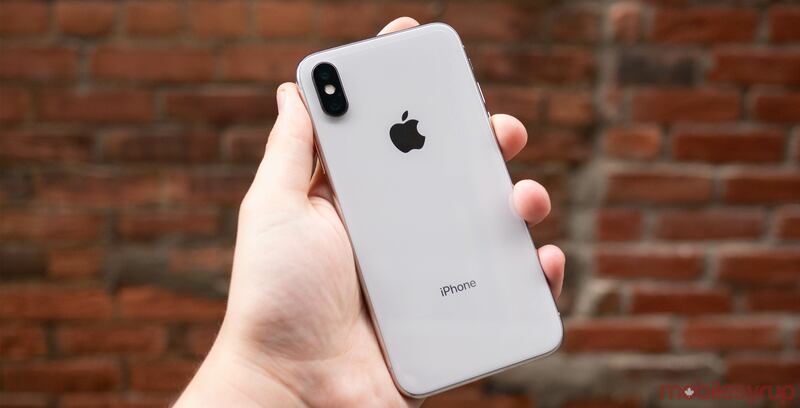 It appears that Cupertino computing giant Apple has quietly discontinued last year’s iPhone X smartphone, as well as the last iPhones with a headphone jack — the iPhone 6S, the iPhone 6S Plus and the iPhone SE. These four devices are no longer available for purchase through Apple’s online storefront. When users navigate to the iPhone page on the Apple website, the only devices available for purchase are the newly announced iPhone XR, XS and XS Max, as well as the iPhone 8 and iPhone 8 Plus, as well as the iPhone 7 and iPhone 7 Plus. Apple choosing to discontinue the iPhone SE, iPhone 6 and iPhone 6 Plus isn’t incredibly surprising — though it is certainly disheartening. After all, the iPhone 6S and 6S Plus were both released in September 2015, while the iPhone SE was released in March 2016. However, what’s surprising is that Apple has discontinued its iPhone X — a device that was released in September 2017. Interestingly enough, Apple’s decision to discontinue the iPhone X speaks to the fact that the device was intended to celebrate the iPhone’s 10th anniversary. After all, the iPhone brand is now in its 11th year, so there’s no longer any need to celebrate the brand’s 10th anniversary. It’s also worth noting that Apple no longer has a smartphone that can be used by smaller hands. The smallest iPhones — the iPhone 7 and the iPhone 8 — both feature thick top and bottom bezels, as well as 4.7-inch displays.